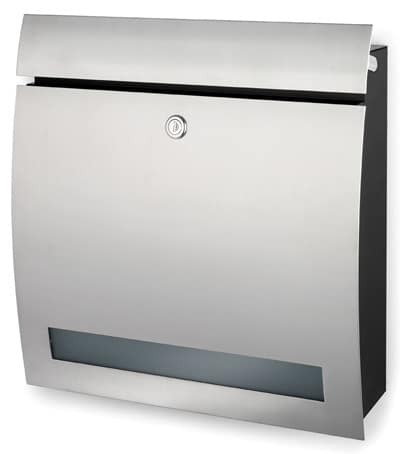 Knobloch Dessau Locking Wall Mount Mailbox guarantees instant curb appeal. Award winning European design by Wolfgang Beiler-Schlehaider leads the way for quality and style. 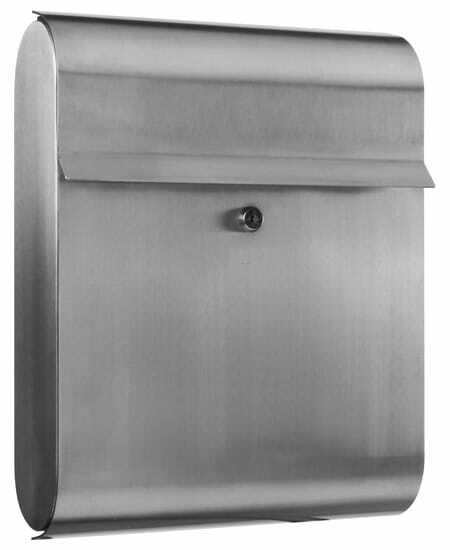 Constructed of galvanized steel and aluminum for many years of service. 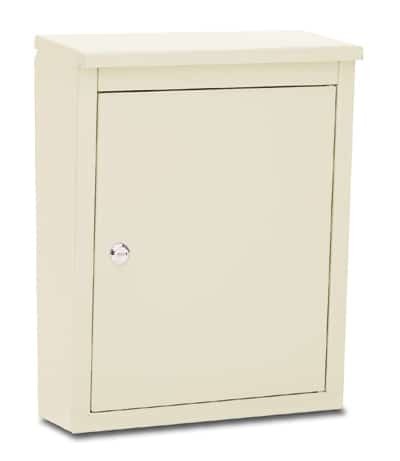 Large capacity mail slot measures 13″ W x 1.3″ H.
When unlocked the front door of the wall mount mailbox swings open to the left. 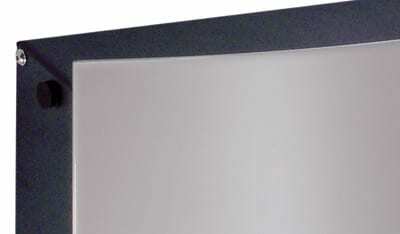 An interior bar holds mail in place, so it won’t fall out when door is open. 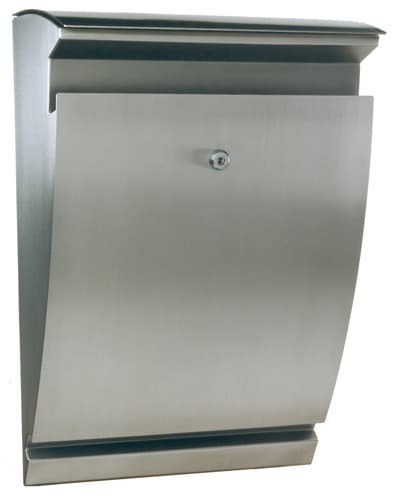 High quality stainless steel lock is located on the right side of the mailbox and comes with 2 keys. 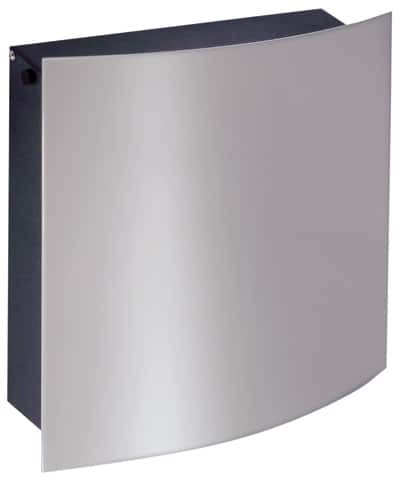 Exceptionally designed wall mount mailboxes are USPS approved.